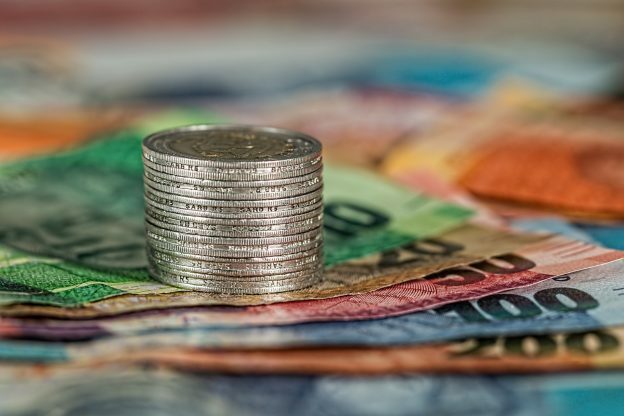 The first Kent Economics Summit – ‘Economics in Today’s World’ – will take place on Saturday 2nd of March in Templeman Lecture Theatre from 11.00 – 17.00. The day will also include an entertaining debate on the topic ‘Is Economics Useless?’, featuring Economics lecturers, Drs Alfred Duncan and Amrit Amirapu. Plus there will be a chance to network with speakers and other students over lunch and refreshments. It promises to be an interesting and fun day – so make sure you book your place here. The summit is open to all Kent students and is sponsored by the Kent Opportunity Fund. This entry was posted in Student Guide on 28 February 2019 by Sophia Cheraitia. One of the great orchestra fairy-tales comes alive in Colyer-Fergusson Hall on Sunday 10 March in a concert for all the family, as University musicians gather to perform Prokofiev’s popular ‘Peter and the Wolf,’ with narration by Senior Lecturer in Drama, Will Wollen. 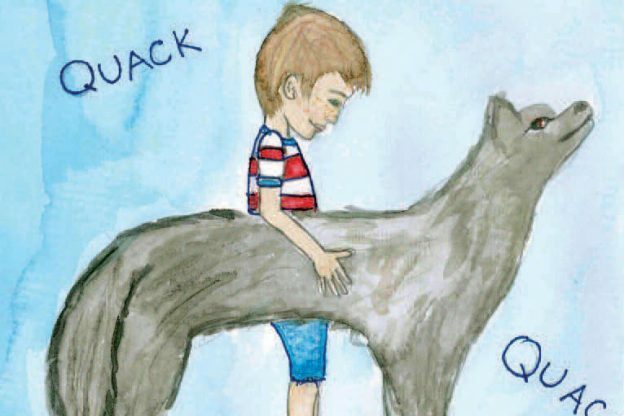 Current musicians and musical alumni, under the baton of Director of Music, Susan Wanless, will present the enduring story of Peter, his animal friends and the Big Bad Wolf at 15.00 in an hour-long event. Narrator Will Wollen was formerly Artistic Director of the Theatre Royal Margate, and his stage performances range from the West End and the National Theatre to rural touring, and he is also the Humanities Faculty Director for Public Engagement at Kent. Tickets are £8 (full) and £5 for students and children; details are available on Gulbenkian website. This entry was posted in Campus online, Student Guide on 28 February 2019 by Wendy Raeside. 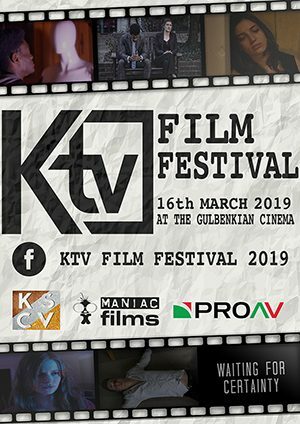 Five students from the School of Arts will have their own directorial features showcased at the forthcoming KTV Film Festival 2019, to be held in Gulbenkian cinema on Saturday 16 March. The festival is organised by KTV, Kent Union’s television station, and is independent of any curricular film practice. The festival aims to showcase the outstanding talent from student filmmakers at Kent. The filmmakers have dedicated weeks of their time to adhere to each of the key component of filmmaking, giving them the opportunity to use skills vital in the film industry and tell sophisticated stories. The festival aims to be a celebration of film, friends and fulfilment, as well as a chance to hear from our directors themselves and learn about their experiences on set. All are welcome to the festival, where from cast and crew, family and friends will be present. For full details, please see the KTV Facebook page. This entry was posted in Campus online, Medway Student, Student Guide on 27 February 2019 by Annabel Chislett. Unravelling the mysteries of the menopause and the taboo! 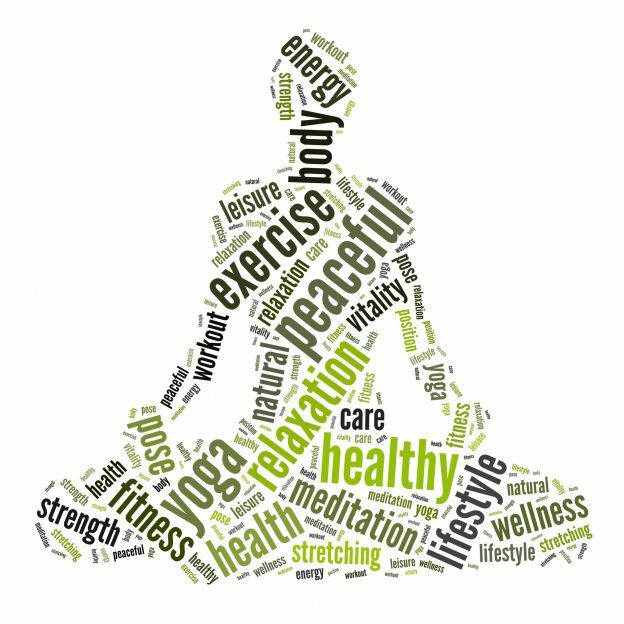 The Learning and Organisational Development Team will be running a seminar on HRT and The Menopause on Friday 8 March 2019 in Keynes Seminar room 16, Keynes College, Canterbury campus starting at 10.00am until 12.00. (Originally organised to take place at the Medway campus). This important seminar will provide information, advice and guidance on the Menopause, how it affects women and the impact of this from a work perspective. If you are interested in attending, please book a place via Staff Connect. 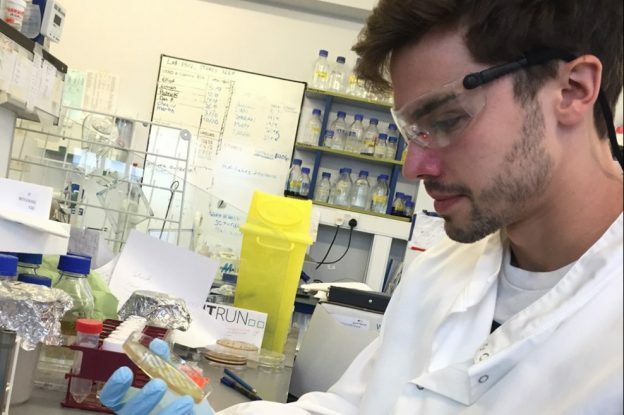 This entry was posted in Campus online on 27 February 2019 by Annabel Chislett. 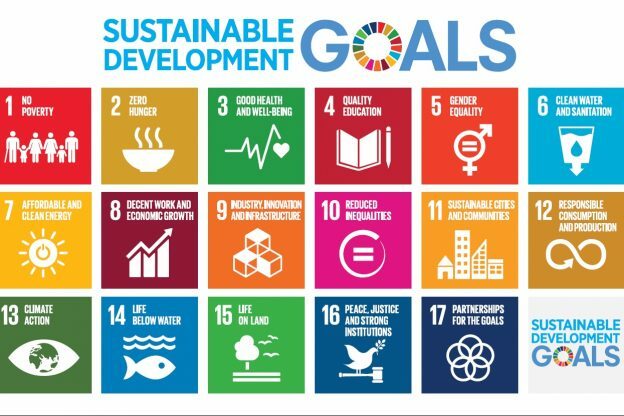 This is your last chance to register for a one-day event taking place on Friday 1 March in Keynes College focused on sustainability in the curriculum. Hosted by William Rowlandson (SECL) and Catherine Morris (Sustainability team) the event is open to academic teaching staff and students. Interested staff from professional services department are also welcome to attend. Following on from the University’s commitment to embed sustainability into all areas of operation, this one-day event will feature speakers from across the sector giving insight into how these issues have been addressed at different Universities. This will cover a wide range of approaches from creation of stand-alone sustainability modules, incorporating sustainability topics into existing teaching and utilising pedagogy to embed sustainability skills. This will be followed by opportunities for students and staff to look at ways these approaches can be employed at Kent, and to begin the process of co-creation of curriculum content. More information and links to registration can be found via the event blog. This entry was posted in Campus online, Student Guide on 27 February 2019 by Wendy Raeside. As the spring term is underway, the University of Kent Success Accelerator Programme is also in motion. Success Accelerator is an alumni mentoring programme for students looking to enter a City career; particularly for those with an interest in Fintech. 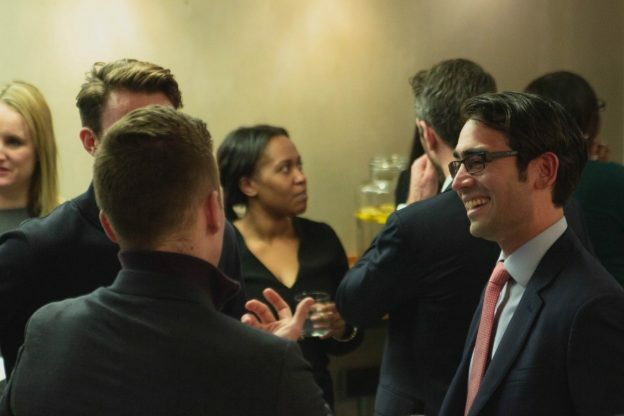 Set up by Kent Law School Alumnus, Nithin Bopanna; the programme aims to tackle the imbalance of work opportunities, offering those without connections the chance to gain exposure, advice and experiences from alumni mentors in City careers. Working in collaboration with the Careers and Employability Service, the project piloted last year with one mentor and six students from Kent Law School. The programme has now expanded, to include the School of Economics and the School of Mathematics, Statistics and Actuarial Science. In November 2018, over 70 first-year students attended the launch event, which brought them together with alumni and previous mentees. After the successful launch here at Kent, a mentor event took place in London. Mentors from across the city gathered to share their professional experiences and gain further insight into this valuable initiative. Attendees came from a range of backgrounds, including representatives from Allen and Overy, London Stock Exchange, Intercontinental Exchange and HSBC. After a fantastic launch, the programme has 13 mentors and a network of ‘Champions’ to offer guidance and work experiences for first year undergraduates. A competitive interview process recently took place, which successfully matched 17 mentees to alumni. Mentees will now have the opportunity to connect with their mentors, participate in workshops and take part in a Hackathon. We would like to thank the Kent Opportunity Fund for contributing towards the funding of this programme, which will enable valuable career development opportunities for students at Kent. We look forward to seeing what will be achieved in the near future for our Success Accelerator Mentees! Find out more about the programme by emailing Liz Foden or Gemma Witts. This entry was posted in Student Guide on 27 February 2019 by Wendy Raeside. At the start of this year our University of Kent in America Washington DC organised and took part in a Kent Gives Back project. Kent Gives Back is a community outreach project which gives alumni around the world the chance to come together by encouraging them to take part in a local community project such as volunteering at a homeless shelter or a food bank or helping tend to a garden (and much more). 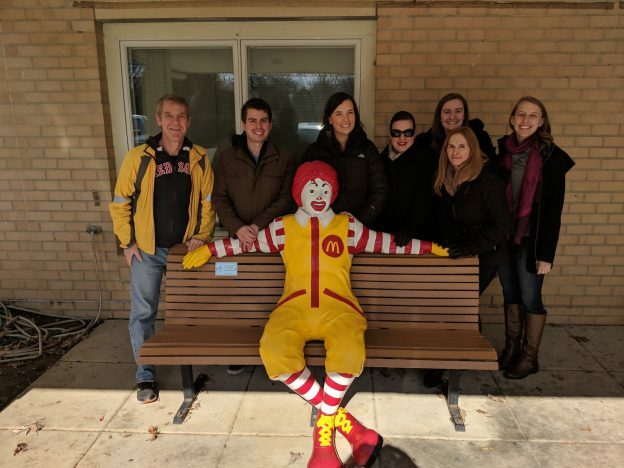 The DC chapter volunteered at the Ronald McDonald House on 9 February and made chicken tinga tacos for the residents earlier this month! The house helps keep families together, by providing accommodation near specialist children’s hospitals. It gives them a ‘home away from home’ where they can rest, cook and take time out. We would like to say a BIG thank you to our alumni volunteers in Washington DC and would encourage others to take part where they are! Find out more about other projects we have taken part in. If you would like to bring alumni in your area (wherever that may be!) to take part in a Kent Gives Back volunteer project together please email alumni@kent.ac.uk or direct message us! This entry was posted in Campus online, Medway Student, Student Guide on 27 February 2019 by Allie Burnett. The University has been commended for its positive progress on Technician Commitment. The Technician Commitment is a sector-wide, collaborative initiative led by the Science Council and supported by the Gatsby Charitable Foundation’s Technicians Make It Happen campaign, to ensure visibility, recognition, career development and sustainability for technicians working in higher education and research. Kent signed-up to the Technician Commitment in September 2017 and has formed a working group chaired by Mark Ellis, Assistant Director, University Operations Support. In October 2018, the working group submitted a self-assessment and two-year action plan to the Technician Commitment Steering Board. The Steering Board has recently provided its feedback on the submission and commended Kent for ‘positive progress coupled with a clear and ambitious Action Plan’ which is comprehensive, well-structured and aligned to the aims of the Technician Commitment. The University will be presented with an Award of Submission at the next Technician Commitment Signatory event. 22 May – Kent Technician Network, Technician’s Symposium at the Canterbury campus (details available soon). Further information about the Technician Commitment is available on the Learning & Development webpages. This entry was posted in Campus online on 26 February 2019 by Wendy Raeside. 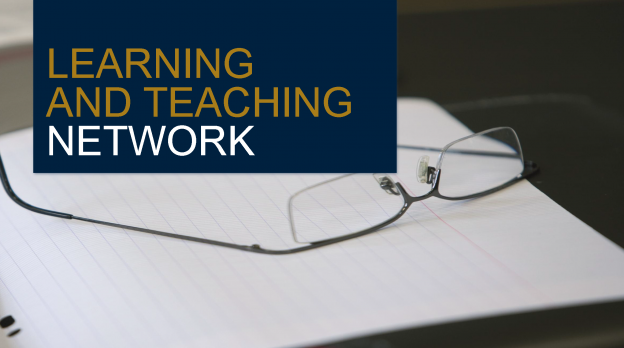 Colleagues are invited to attend the Learning and Teaching Network session taking place on Friday 8 March, from 13:15-14:30 in Rochester Boardroom R2-09 on the Medway campus. Karthikeyan Muthumayandi, from the School of Sport & Exercise Sciences, will present this session on ‘Learning clinical special tests through gamified seminar’. The primary objective of this feasibility research is to compare the delivery of gamified seminar to that of the traditional methods in teaching clinical skills. We used free web-2 technologies in developing a gamified seminar in the virtual network. Eleven therapy students underwent learning through traditional seminar and gamified seminar in a random order. A semi-structured interview, pre and post student satisfaction level, knowledge and understanding scores were measured. Gamified seminar had better scores than traditional seminars in most variables but similar scores on the knowledge and understanding. Gamified seminar can be an adjunct to different seminar delivery methods. 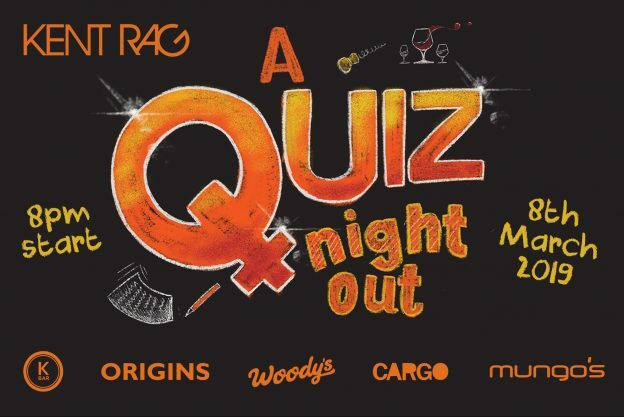 Kent RaG have teamed up with K-Bar, Woody’s, Origins, Mungo’s and Cargo to host a campus-wide charity pub quiz on Friday 8 March to commemorate International Women’s Day! ‘A Quiz Night Out’ is all about celebrating the achievements of women while raising money to help those living in poverty. Money raised will be given to CARE International, a charity fighting deprivation and injustice in the world’s most vulnerable places. CARE save lives, finds long-term solutions to poverty, and supports women and girls to overcome inequality and fulfil their potential. The five campus bars will simultaneously be hosting the same pub quiz, on the same night, at the same time. Not only will teams have the chance to win locally in their chosen bar, but also become ‘Campus Quiz Champions’ – the overall winner from all five bars. Quiz rounds will have a focus on famous females and feminine feats, alongside all the popular classics – geography, history, TV, sport etc. So, are you ready to get involved in this year’s biggest and most competitive quiz? The quiz starts at 20.00. Entry is £2 entry per person (pay on the day). Maximum six people per team. All are welcome! Find out more via this Facebook event link. This entry was posted in Campus online, Student Guide on 26 February 2019 by Wendy Raeside.